Note: Segments of this article were re-published with permission from AHBE Landscape Architects and the American Society of Landscape Architect’s Southern California Chapter. Without a major renovation since 1977, it was time for a change at Johnny Carson Park in Burbank, CA. The namesake of the popular Tonight Show host, the multi-use park has emerged out of the renovation as a lively oasis in the midst of the bustling urban highways and buildings. 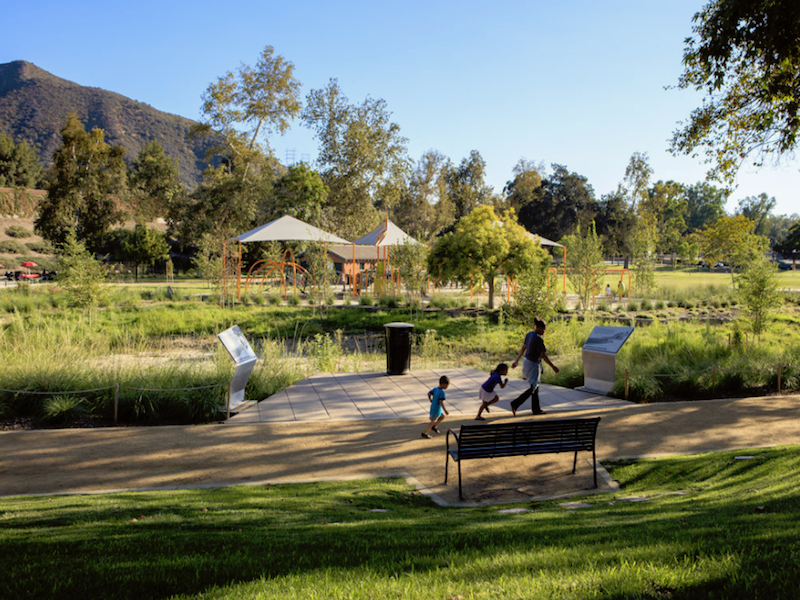 Located just across from NBC Studios in Burbank where Johnny Carson moved his popular show to in 1972, park goers can enjoy the impressive amenities and appreciate the project’s eco-focused efforts for the area’s water system. The PermaTrak featured designer article series showcases top performing landscape architects and engineers who discuss their design perspective, current projects, challenges and accomplishments. This month’s featured designer is Michael Henn from LANDology in Houston, TX. 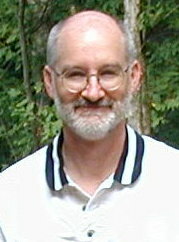 He is a project manager and landscape architect tasked with expanding the master plan community efforts in the business. We talked with Michael about his approach to design, how he navigates public planning meetings, and what sets him apart from other landscape architects. Scott Sonnenberg, PE, LA, CPESC, CPSWQ, owns his own engineering design firm in Columbus, Ohio, called Eco-Design and Engineering. 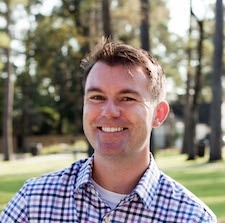 We recently spoke to Scott about his background in landscape architecture, his biggest challenges, and his favorite accomplishments in the field. An ongoing trend in big cities is the development of sustainable greenspaces, which add to the attractiveness and health of urban communities. In Cleveland, a complete transformation of the Michael J. 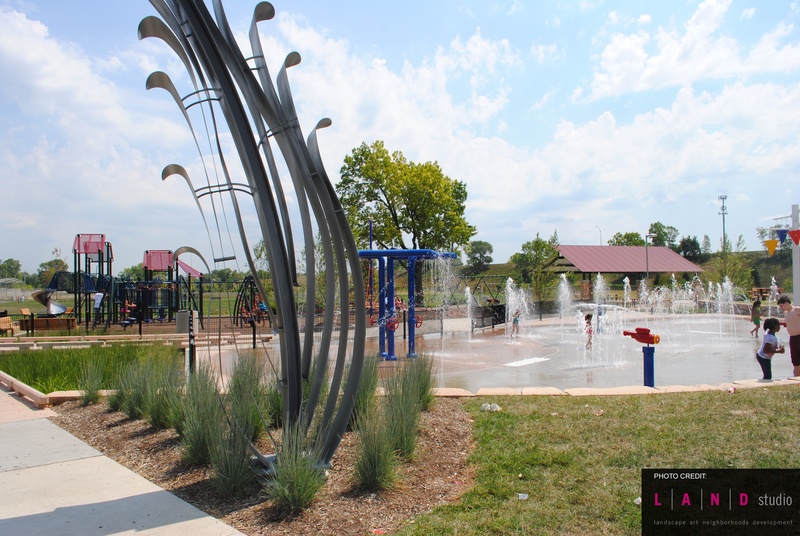 Zone Recreation Center helped not only create a model for healthy urban spaces, but also contributed to the revitalization of the neighborhood. 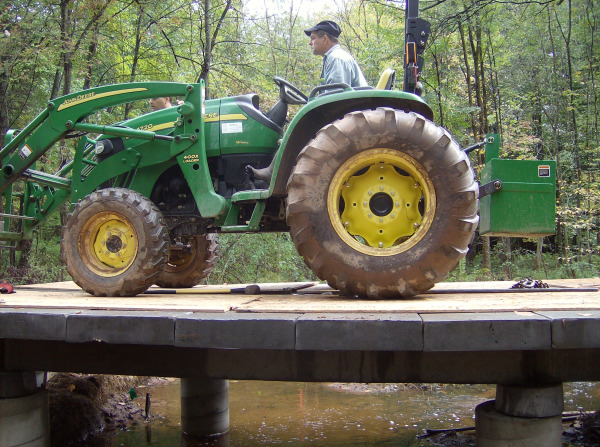 Can Precast Concrete Piers Be Used for a Wetland Boardwalk? If you have experience designing projects for park & recreation clients, trail systems or greenways, I’m sure you can appreciate how much site conditions influence your design concepts. 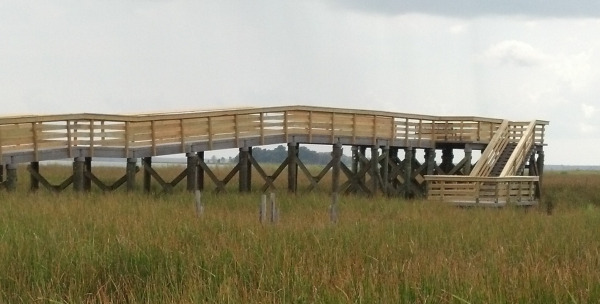 For architects and engineers with boardwalks or pedestrian bridge projects in their portfolios, delicate environments come up often – including wetlands, grasslands or floodplain areas. 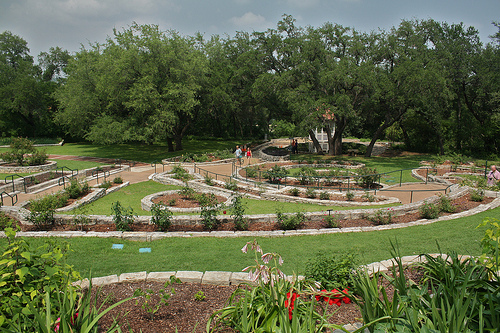 Designers are hired for their expertise in specifying a boardwalk or pedestrian bridge product through these types of natural environments in order to provide a safe walkway for visitors, an “outdoor classroom”, or simply a connection to another part of the trail system. These project locations dictate the design and specification of an elevated structure; a traditional gravel or asphalt surface simply won’t suffice. So how do the site conditions relate to designing boardwalk foundations through a wetland area? Green building is an integral part of the future of architecture and engineering, whether dealing with buildings, softscape or hardscape infrastructure. We’d like to highlight current efforts that promote green building design and sustainable practices. The LEED certification program charted the path for infrastructure ratings systems in the U.S. As we’ve mentioned, however, LEED is hardly alone among programs that rate and reward green, sustainable building. 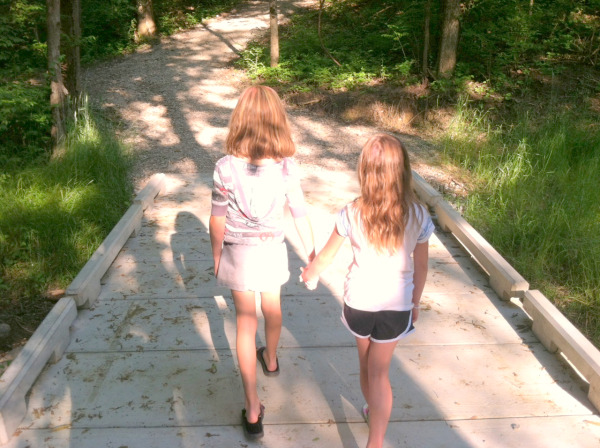 PermaTrak is focused on being environmentally responsible in the construction, materials, construction methods and overall footprint of our boardwalks. 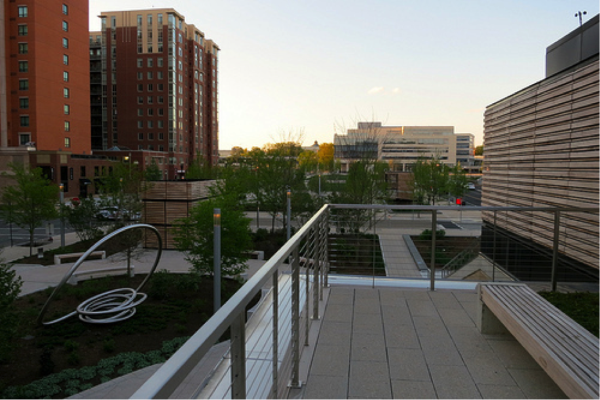 Our boardwalk systems are well positioned to contribute to LEED (Leadership in Energy & Environmental Design) green credits, making them a smart and eco-friendly option. Green building and design is far more than a passing fad. It’s vital to the preservation of our natural spaces to minimize environmental impact and maximize awareness. Last week I talked to an environmental specialist from a local Public Works department here in Florida who told me about a recently awarded grant that stipulated they use a boardwalk product produced with recycled materials. This is a topic we are discussing often now, as taxpayers and grant administrators want to see money spent on products that are as environmentally friendly as possible. This makes good sense; I believe we all need to be responsible users of our natural resources.